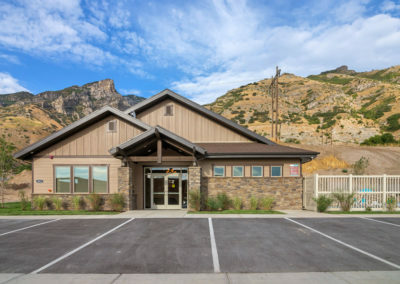 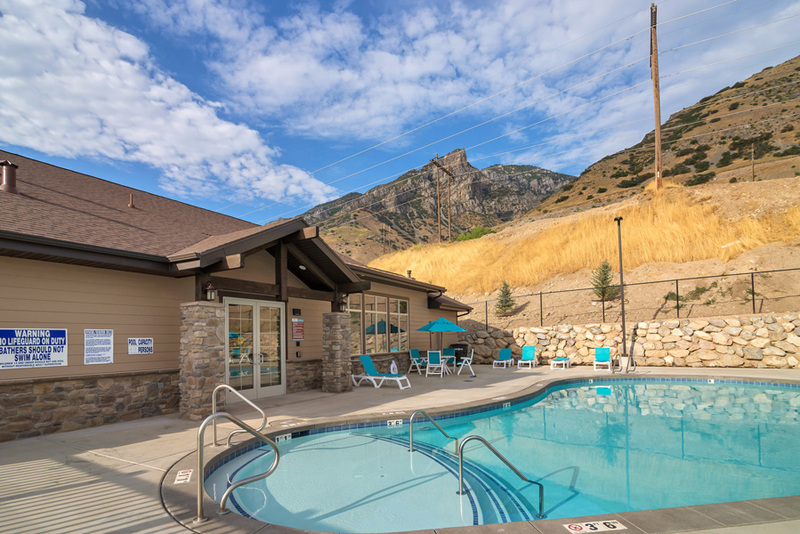 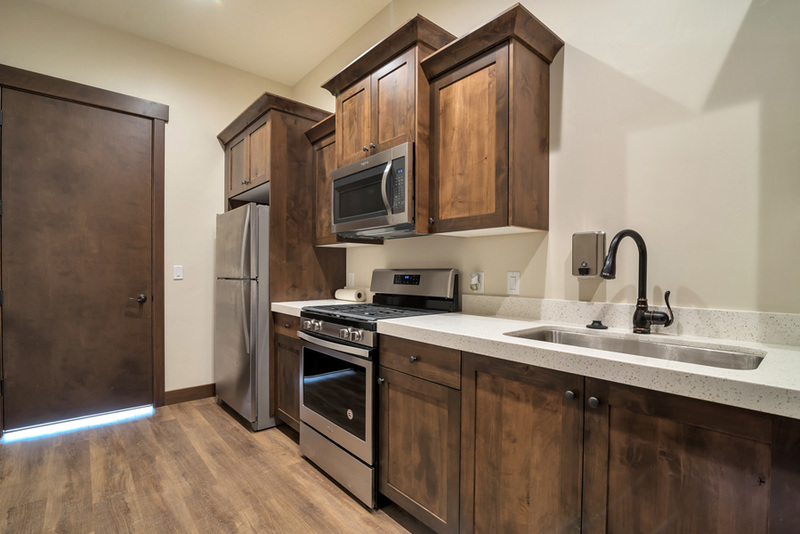 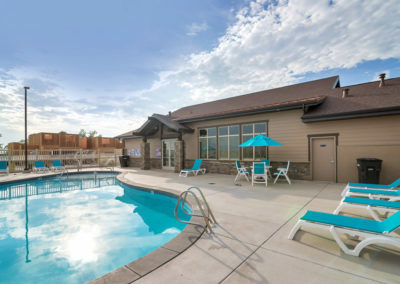 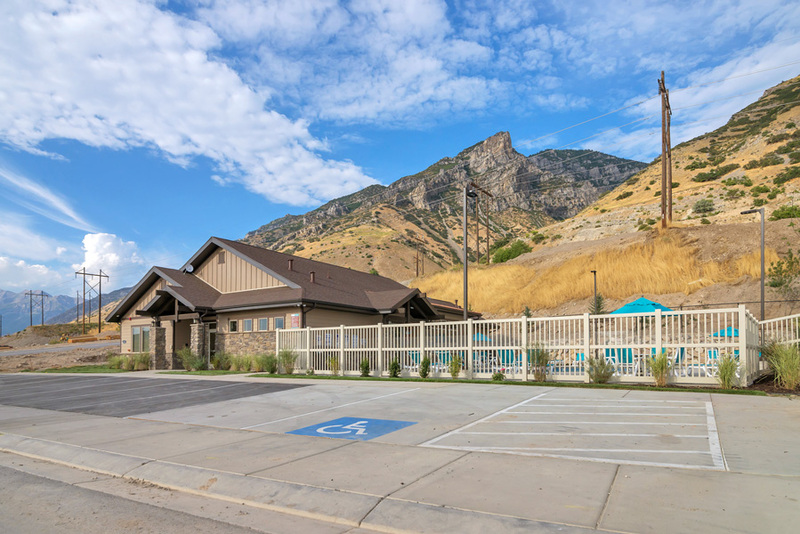 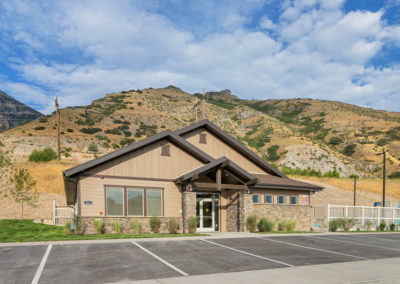 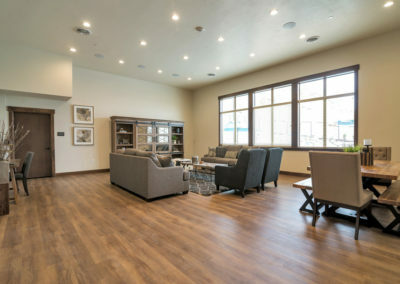 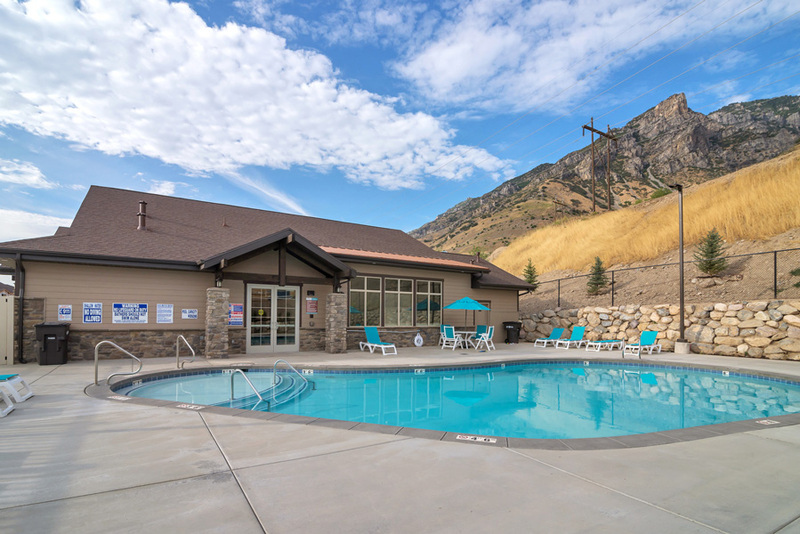 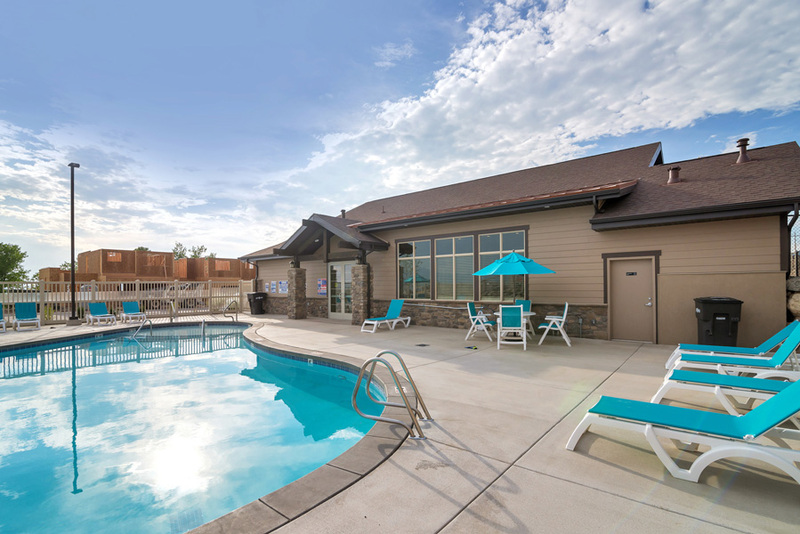 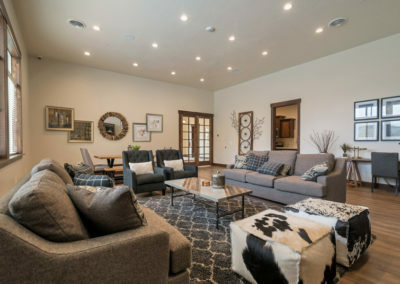 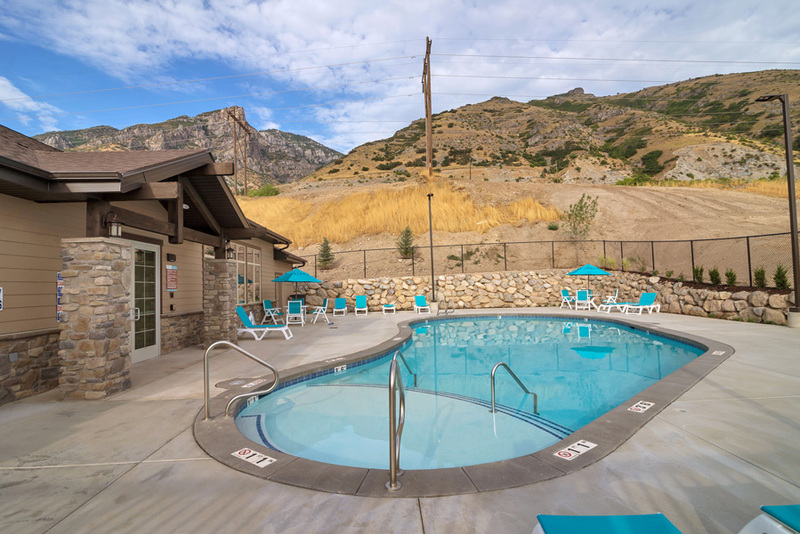 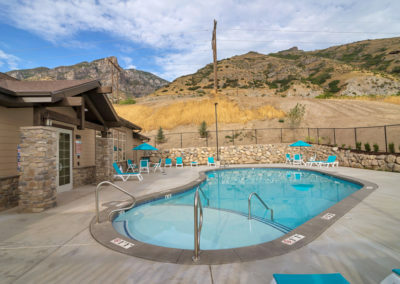 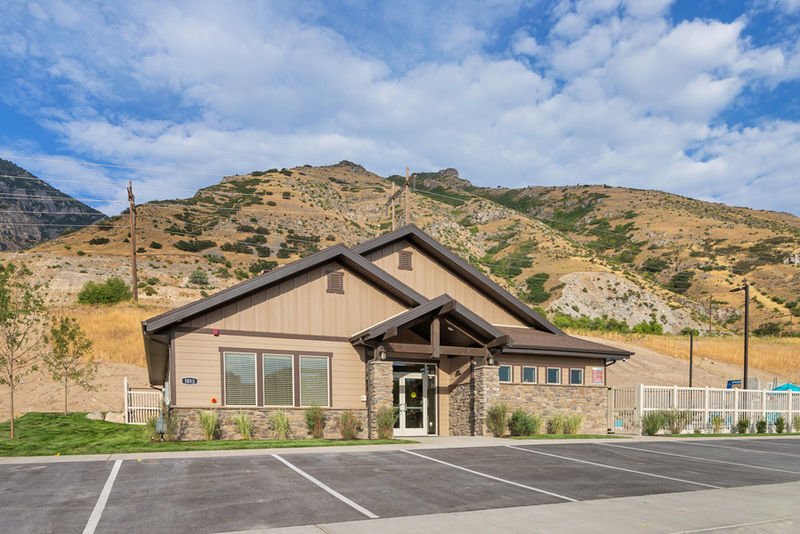 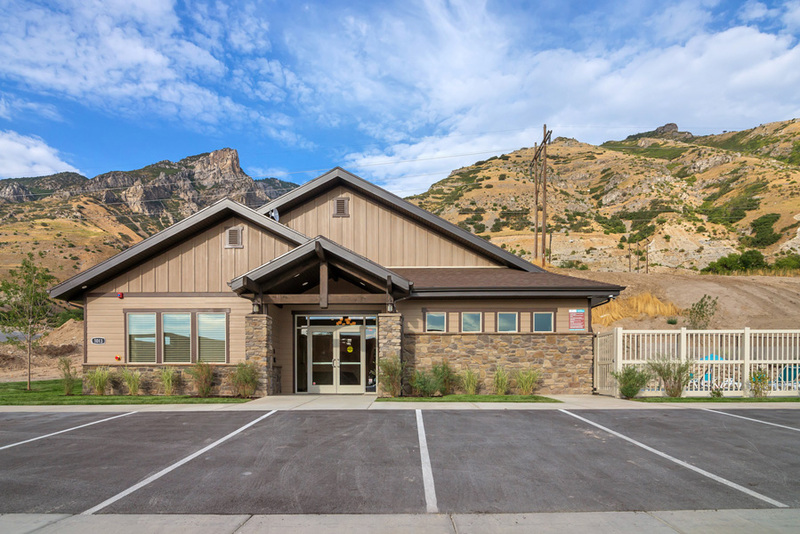 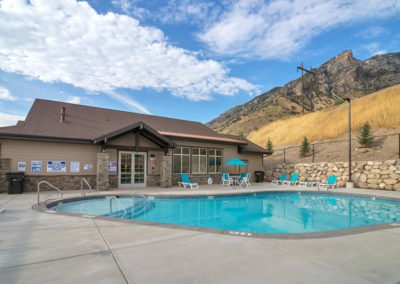 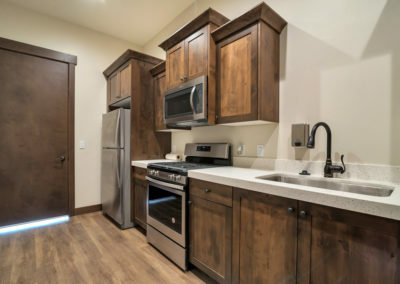 The Aspen Summit Club house opened in July 2017 and is the perfect place for our residents to get a way. 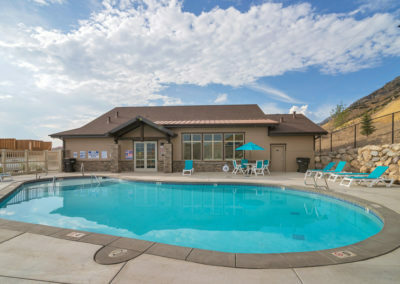 It features a heated, summertime, out door pool with bathrooms, changing rooms and shower. 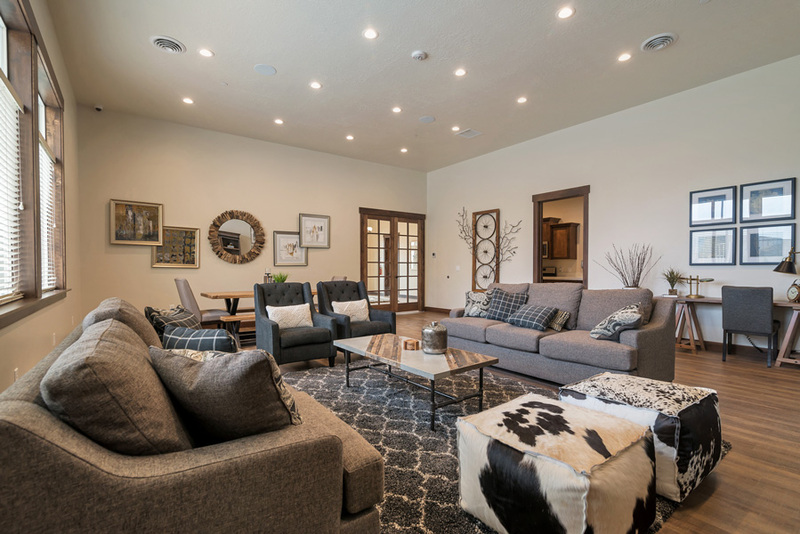 A huge living area with a large dining table, TV and kitchen that can be used for drop in entertainment, or reserved for large parties. 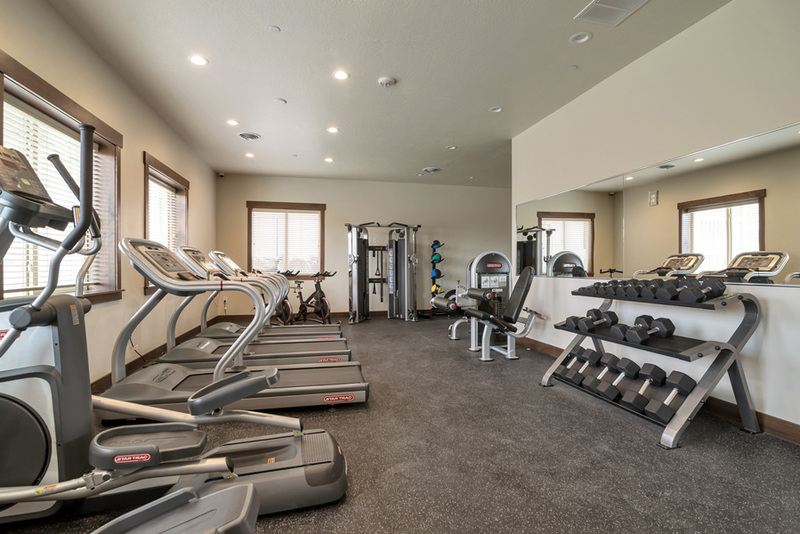 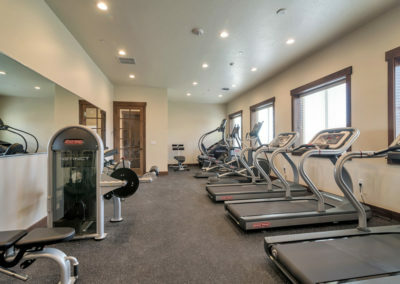 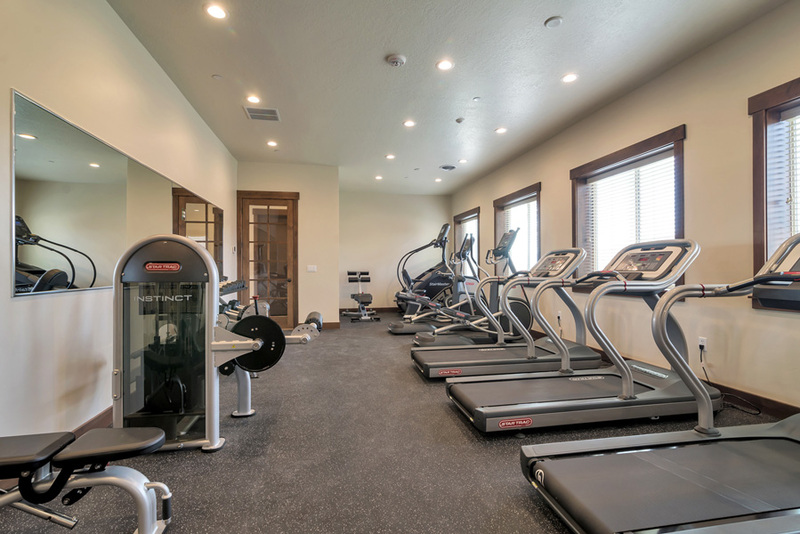 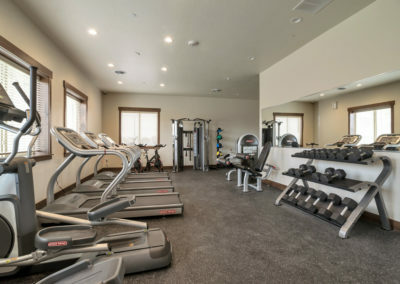 The club house also features an excercise room with state of the art equipment for cardio and weight lifting. 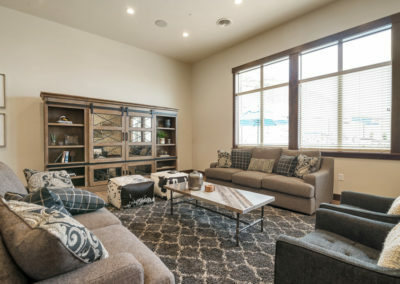 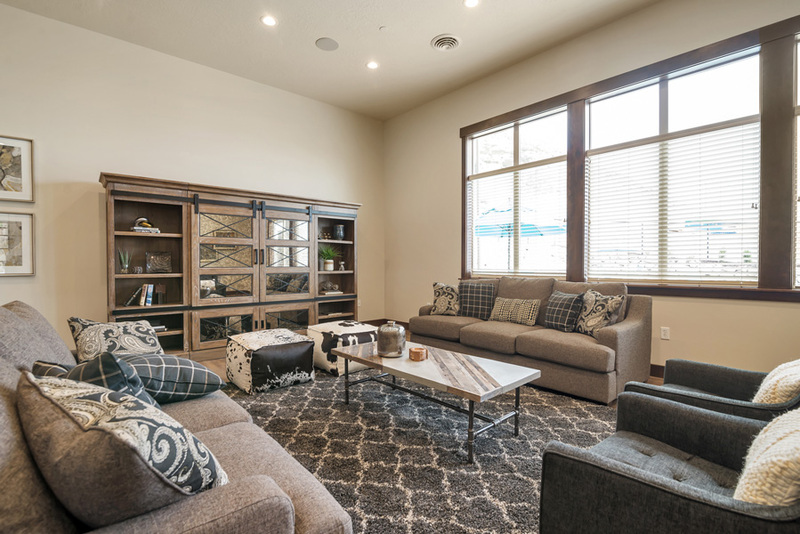 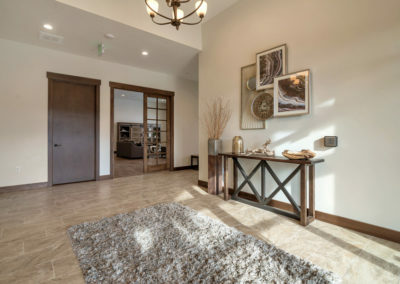 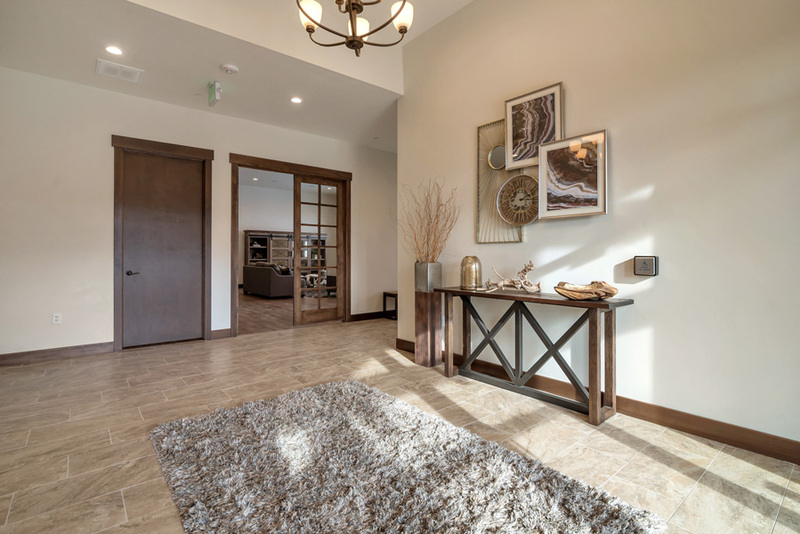 Be sure when you come tour the model that you save time to check out the Aspen Summit Club House.